Rendering of Backyard Residences courtesy Invent Development Partners. The 14-unit residential component of the Backyard on Blake mixed-use development officially began construction last month. 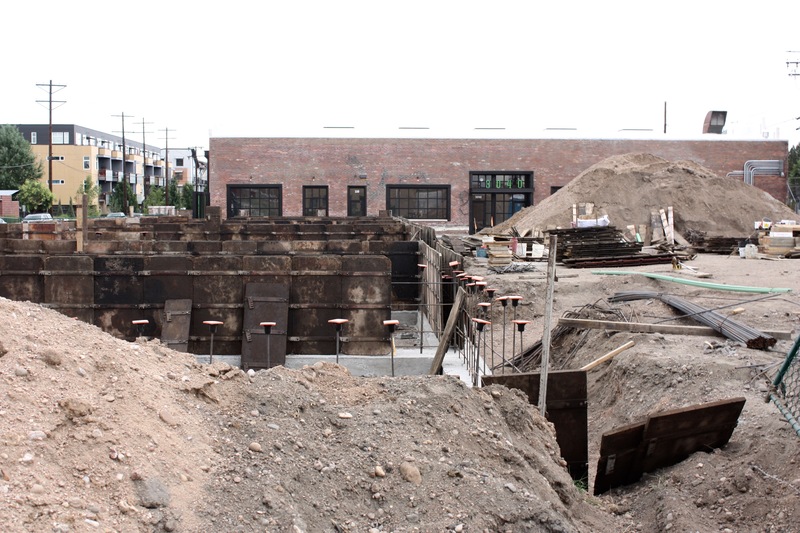 This project is taking shape at Blake Street between 30th and 31st Streets in Denver’s RiNo neighborhood. The residential component is titled Backyard Residences at Backyard on Blake and are slated to be delivered in June of 2016. Colorado-based Invent Development Partners is the developer and has offices in Denver and Telluride. 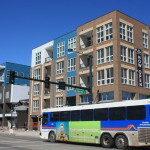 Denver-based Sprocket Design-Build is the architect and general contractor. The land was purchased last October by Invent Development Partners. Two different unit layouts are featured and are 1,250 and 1,530 square feet in size. Both layouts have rooftop decks. 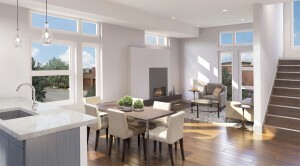 Interior rendering of Backyard Residences courtesy Invent Development Partners. The other components at Backyard on Blake are currently under construction and once completed will feature office, retail and restaurant space. An existing brick building is on the property and is being integrated into this development. 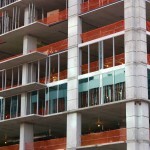 Ten of the units have been pre-sold. Liz Richards of Kentwood City Properties is listing the Backyard Residences. The four other units will be available for sale after the framing portion of construction is complete and begin at $469,000.